The Course offers a broad program of core studies in all major business areas with the opportunity to study a professional specialization of Logistics Management. It provides a unique opportunity to understand the Logistics Management process in relation to the rest of the enterprise in a competitive situation, with an aim to produce diploma graduates who are in high demand in the industry. The DLS Course offers a broad program of core studies in all major business areas with the opportunity to study a professional specialization of Logistics Management. It provides a unique opportunity to understand the Logistics Management process in relation to the rest of the enterprise in a competitive situation, with an aim to produce diploma graduates who are in high demand in the industry. 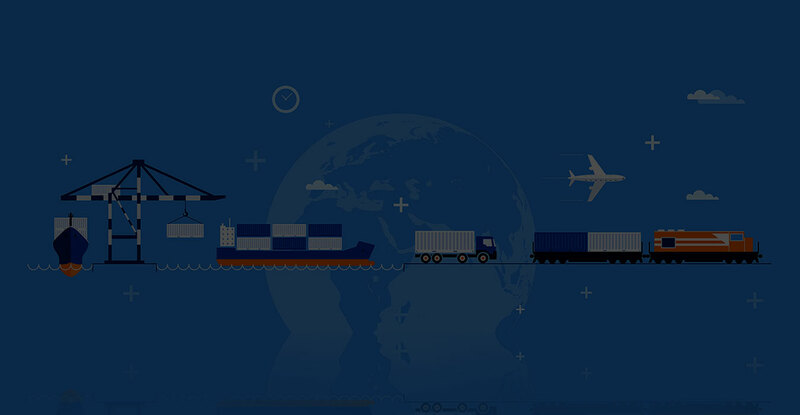 Understanding of the overview and importance of Logistics and Supply chain and their interaction with all other facets of business operations in achieving the goals of business enterprises. Essential skills of business writing, letters, routine and written reports, presentations and interpersonal skills. Knowledge of operations and people management and marketing logistics services and products. Understanding the economics of the logistics and supply chain environment and be equipped with the financial, statistical and information management tools for making business decisions. The Supply chain management is very important for any industry that runs on manufacturing and consumption. Its a wide sector of our country and logistics plays an important role in the supply chain flow. This helps in the countries growth factor on efficient production. The core modules of this program are designed to lead the aspiring manager into the essential management skills required for meeting the challenges of the logistics and Supply chain industry. You will learn and be able to manage the various development and operational needs of the Manufacturing sector and its supply chain network. In this Diploma course the subjects like Logistics management, Supply chain management, Transportation, Distribution, Sourcing, Procurement, Purchasing, Warehousing, Inventory, Management functions and Multimodal transport operations are taught to the students. The Management and operation of various Supply chain and logistics activities in a different department will be covered to make the students certified to be a successful Supply chain analyst and logistician in the job market.